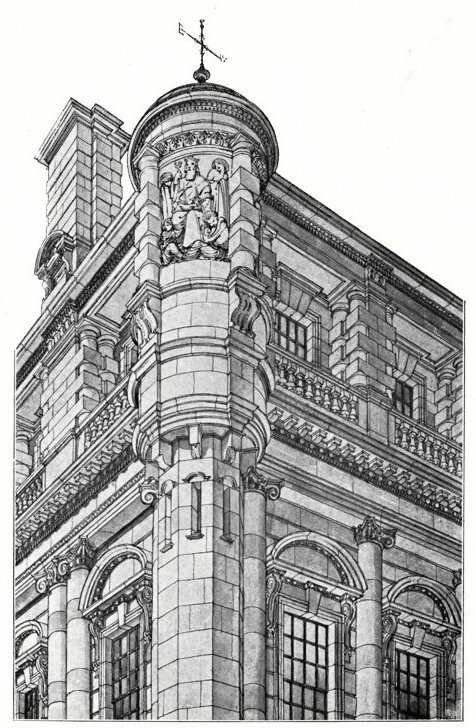 Academy Architecture and Architectural Review. Ed. Alexander Koch. 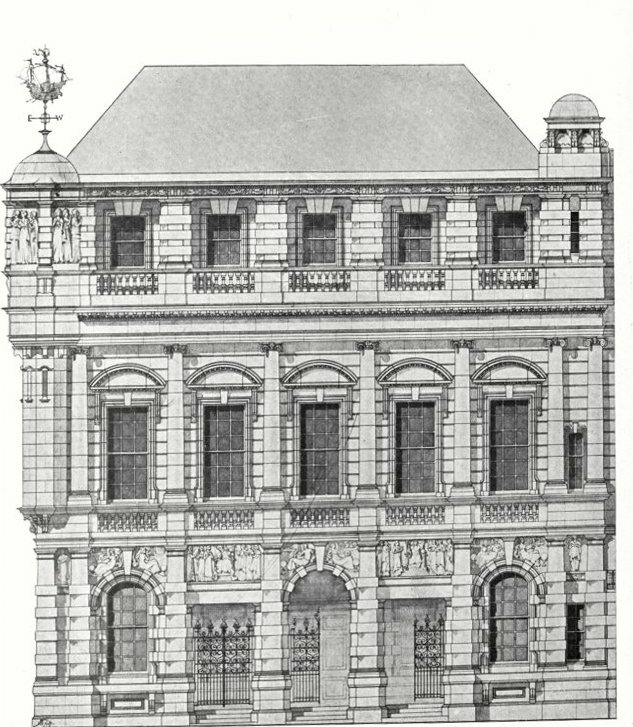 London: Academy Architecture, 1900. Nos. 1780, 1782, 1766. Internet Archive Web. 16 May 2013. 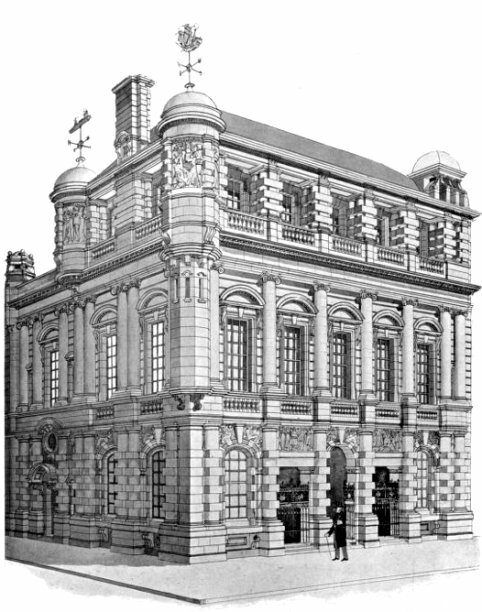 Academy Architecture and Sculpture. Ed. Alex Koch. 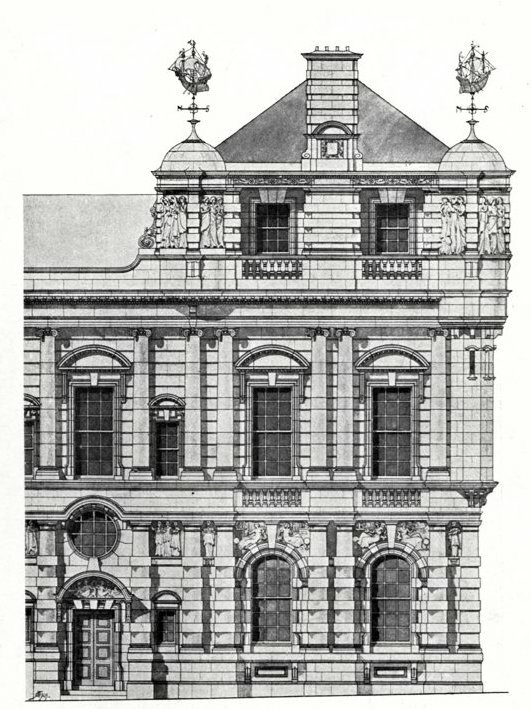 London: Academy Architecture, 1901. No. 1563. Print.